It will make cutting into the middle of the squash so much easier. Stand the squash upright and cut through it from top to bottom. Stand the squash upright and cut through it from top to bottom. Cut through the middle of the squash vertically.... It will make cutting into the middle of the squash so much easier. Stand the squash upright and cut through it from top to bottom. Stand the squash upright and cut through it from top to bottom. Cut through the middle of the squash vertically. 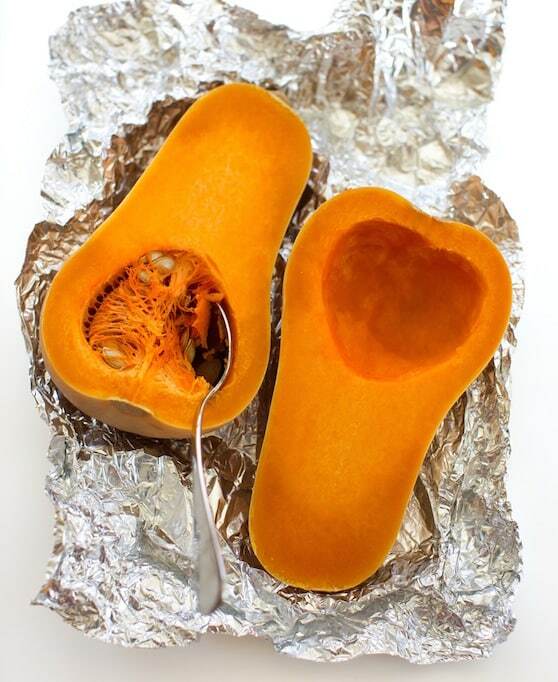 To make acorn or butternut squash easier to cut in half, microwave the whole squash for 1 to 2 minutes on HIGH. This helps soften the winter squash for slicing. 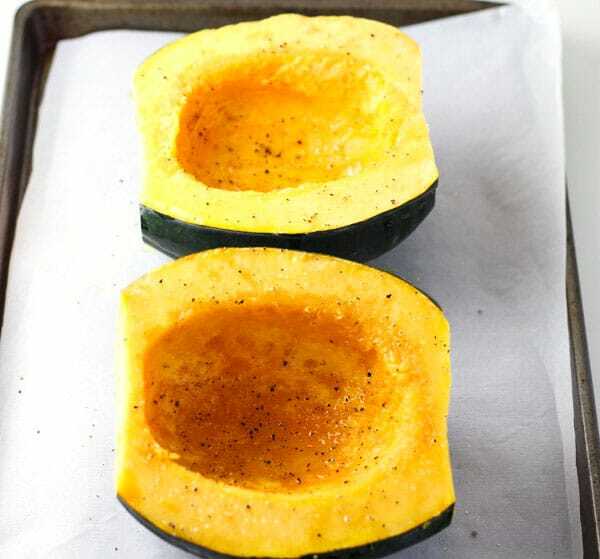 After microwaving, cut the squash in half lengthwise; remove and discard seeds... It will make cutting into the middle of the squash so much easier. Stand the squash upright and cut through it from top to bottom. 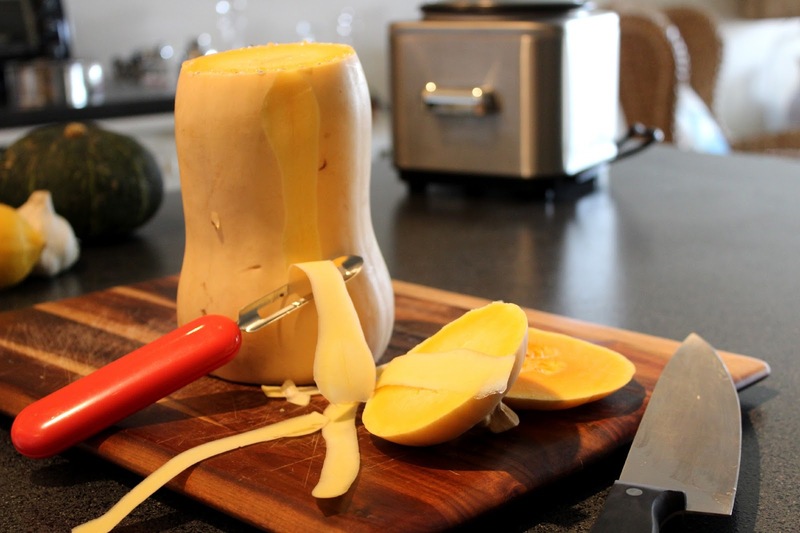 Stand the squash upright and cut through it from top to bottom. Cut through the middle of the squash vertically. I cut them open, scoop out the seeds, put some butter in, a couple of rings of onion, some sliced bell pepper and a little salt. Cover the halves with alum. foil and bake. An easy and fool proof way to prepare kabocha squash + a simple technique on how to make it easier to cut through the hard skin. I stick the point of a paring knife into a hard squash (eg acorn) to let the steam out and microwave it for 2 or 3 minutes---then it cuts in half quite easily and I can remove the seeds and bake it.